Texas Industrial Rubber & Gasket Company is proud to be a supplier to Military City, USA! 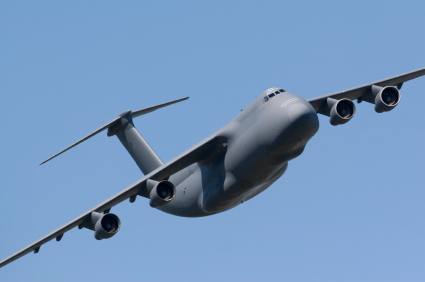 We have been a reliable vendor to multiple customers at Port San Antonio, San Antonio International Airport & several Military Bases in San Antonio. We have experience in MIL-spec rubber, all types of hose assemblies, fittings, gaskets, anti-fatigue and safety matting. Let us also be your “go to guys” when it comes to extrusions, high temperature fiberglass, ceramic rope, tape gasketing, gauges and every day maintenance items like gloves, Loctite, and o-rings. Our salesmen are all over San Antonio and will be happy to come on site to look at any problems and give you a custom solution. If you don’t have an account already set up with us, we will happily accept your IMPAC card, Visa/Master Card/American Express or cash.